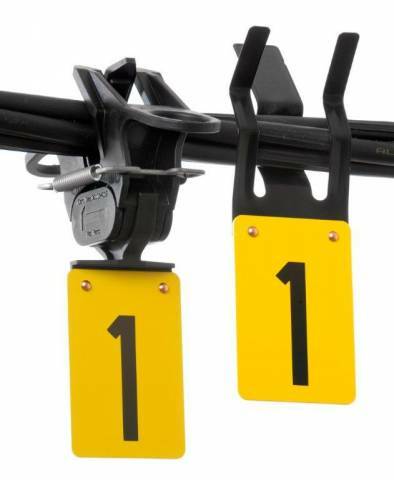 Number signsfor powerlines numbering made with stainless steel spring clip (KL45). Rounded corners to avoid damage due to sharp edges. Designed for fixing on cables up to 45 mm. 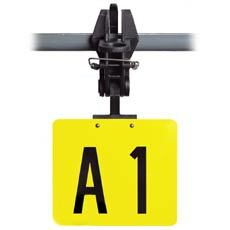 “SnapFast” warning and numbering signs for powerlines (SF10-70). 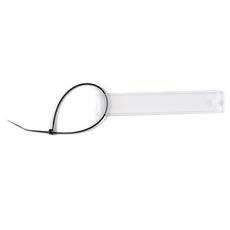 Made from weather resistant nylon with a stainless-steel spring action. 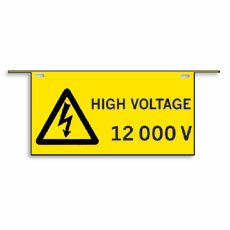 “Snapfast” signs can securely grip all cables 10-70 mm. The signs are screen printed on polyester varnished aluminium sheet and treated with varnish after printing. 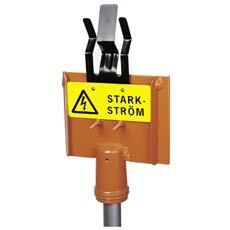 We have different installation tools for attaching and removing signs from the ground without cutting the power.